As images of the Tesla Model X are rolling off the assembly line, we are seeing a number of improvements to the car over prototypes that have been publicly shown. 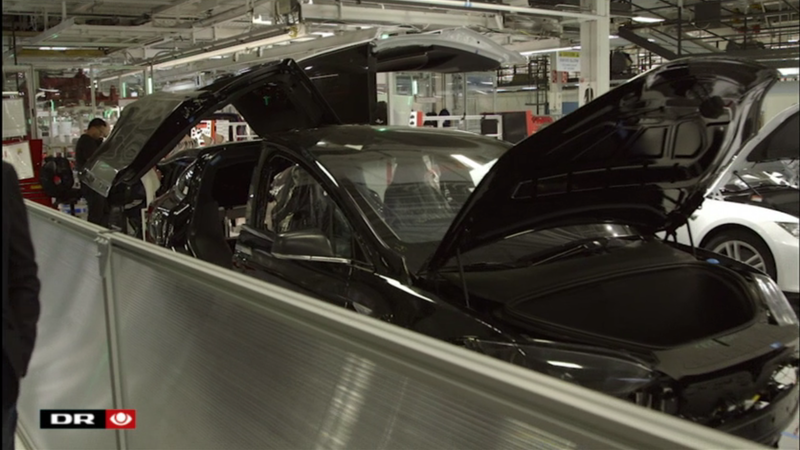 One such improvement was revealed in a video showing the front trunk or ‘Frunk’ of the Model X. 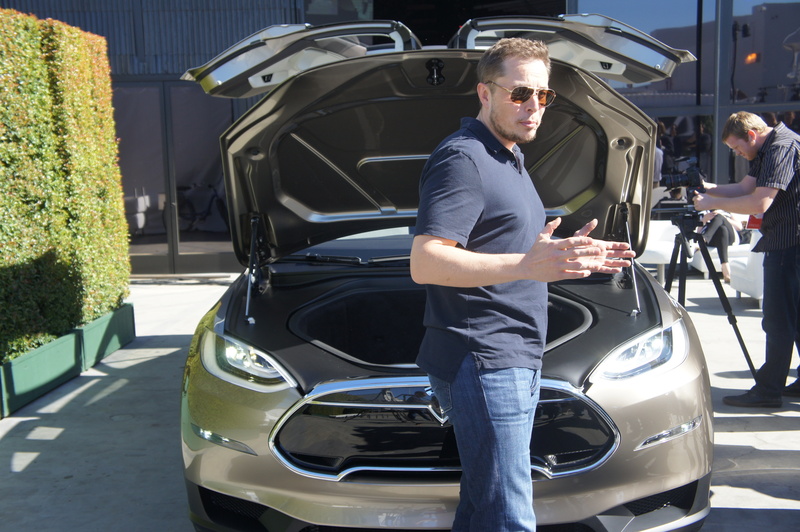 Compare the size of the Frunk in the shipping model above to a Prototype shown off by CEO Elon Musk last year.